“Headless Heathen”, An Echoic’s second EP, bears the weight of introspective existence in five songs. 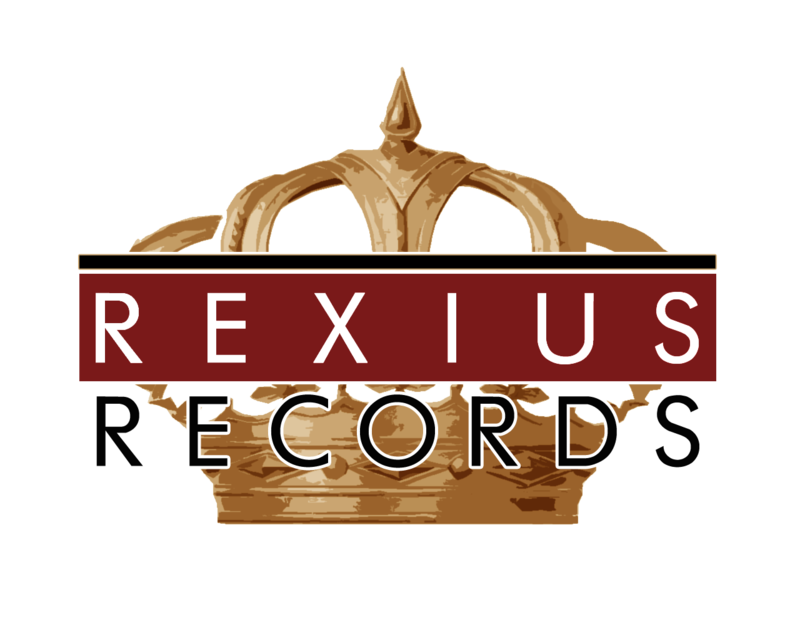 His debut release with Rexius Records is defined by “Headlessness”, a term that encapsulates his philosophical observations deriving from a self-reflective approach to creation – and life, for that matter. The songs are by no means “comfort food” for the ears: They make you pause, shaking your preconceptions on both music and life’s though topics, not unlike Radiohead or great singer-songwriters like Nick Cave. The “Headless Heathen” in An Echoic compels him to ask uncomfortable philosophical questions, submerging himself into a search for insight devoid of the tidiness of religious spirituality. The sound of songs like “Burn”, “Cassidy” or “Love As I Was Told” feels like walking under the subtle sunshine that leaks through lush vegetation. But pay close attention to the lyrics, and you’ll be confronted with the rougher side of life’s promenade: Those topics that itch in people’s head but no one dares discussing at the dinner table. And in the middle of it all, the slow groove never leaves the “Headless Heathen”: “I know groove is a musical concept, but it’s one I can’t live without. I hear grooves all the time. I love them and they make me want to move.” But it can be a dizzy groove sometimes, one that takes you out of your comfort zone, just like the subjects he’s reflecting on. There seems to be a slight psychedelic tone to that slow groove that reminds you of Tame Impala, however with a bolder sound exploration reflected in the recording of spoken word and sampling traditional folk instruments, among other musical delicacies. You need to have spent a lot of time alone with your musical and philosophical curiosity to produce such an EP. What started as a solo experiment in 2016 after dropping out of jazz school became a solid artistic project for Martin Kihlstedt, Swedish singer-songwriter based in Canada. His first EP got the attention of Swedish radio in 2017, getting signed to Rexius Records the same year. “Headless Heathen”, the first artistic result from this collaboration, will be released as a digital single on June 1st, 2018.